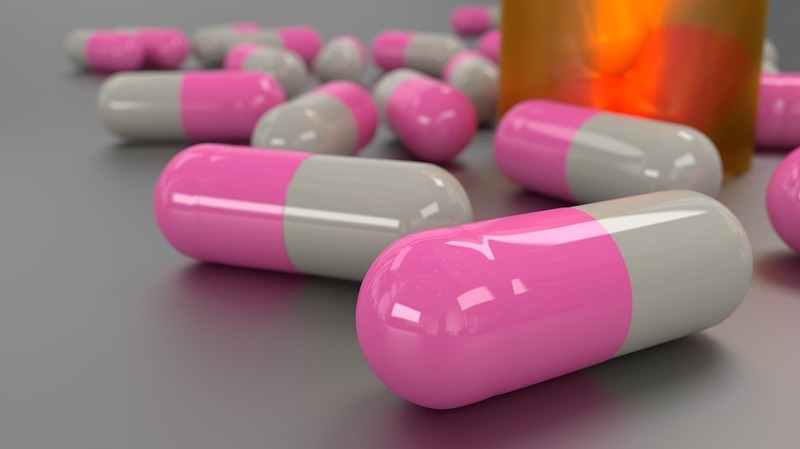 Because of the risks of long-term use, including dependence and cognitive impairment, recent clinical guidelines have also been published to aid in deprescribing benzodiazepines. Despite the increased risks for older adults, long-term use is especially prevalent in this population. 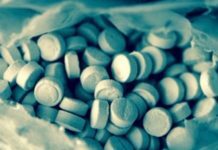 The researchers of the present study sought to investigate the factors that lead from short-term to long-term benzodiazepine use. They defined long-term use as having the medication for 30% or more of the year. 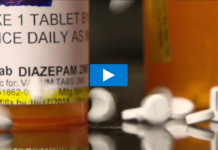 They recruited 576 low-income older adults in Pennsylvania who were newly prescribed a benzodiazepine between 2008 and 2016. Participants completed screening measures and demographic questionnaires. On average, participants were 78 years old when newly prescribed a benzodiazepine. After one year, 26% of participants (n = 152) were considered long-term users. Those prescribed the drug long-term received an average of 233 days (about 7.5 months) of benzodiazepines. Factors associated with long-term use included sleep quality, race, and size of initial prescription. Individuals with poor sleep quality were four times as likely to be prescribed benzodiazepines. White individuals were also over four times as likely. Lastly, for approximately every ten additional days of benzodiazepines prescribed in the initial prescription, the odds of long-term use increased two-fold. A previous study found that approximately 12% of individuals prescribed benzodiazepines go on to long-term use. The statistic from the current study, which was more than double (i.e., 26% of older adults continued to long-term use), corroborates previous research finding that being elderly increases the risk of long-term use. These findings are especially concerning given the increased risks of long-term benzodiazepine use for elderly adults. The finding that white individuals are more likely to be prescribed benzodiazepines longer-term is also supported by previous research, which raises questions about how racial biases impact prescribing. I was on a benzo, clonazepam(“Klonopin”), for over 20 years. The Family Physician who originally wrote the prescription was fairly clear with me on the pros & cons of it. It was a low dose, written as a PRN. I could take it if I thought I needed it, but I should also take it as little as possible, and look to eventually coming off of it. And, it was only an “addition” to the intensive recovery and self-healing program I was doing for myself. I also worked most of that time with a group of very excellent clinical psychologists. The longer I was on it, the less I took. Eventually, a 30-day supply lasted many months, and most days I took none. The Dr. & I had an understanding that I was beginning to taper off it, the day I went on it! But I never saw it as “psychotropic”. The whole point was to make my PHYSICAL symptoms more manageable. It had little if any direct effect on my mental, emotional, or psychological state. Once or twice early on, I deliberately took a much larger dose, just to know what the effects would be. I don’t want to live my life zonked out, so abuse of the drug was not an option for me. 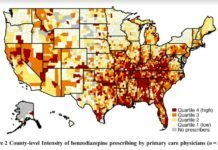 I can certainly see how so many people have gotten in trouble with benzos, but I’d MORE like to see PhRMA and the Medical community take more of their share of the responsibility. My biggest need for the clonazepam was to limit the effects of Iatrogenic Neurolepsis. When I was much younger, too many quack psychiatrists gave me too many brain-damaging drugs, that I should never have been given in the first place. As good as the article above is, it’s still too much about BLAME the VICTIM. One set of quacks gives too many pills, and another group studies the effects! *I* SHOULD get PAID for taking the crap! Why not? Everybody ELSE involved in benzo manufacture and distribution is getting paid! My God, mental illness runs rampant in the medical profession! I am 87 years old….I find valium to be very helpful.. I don’t abuse it…I move on..